Whether looking for affordable  Funeral Options  or  Cremation Services, Cannon Funeral Home is your local funeral home located in Albany NY and can also service and cater to the families in the surrounding communities such as Colonie and Clifton Park NY. 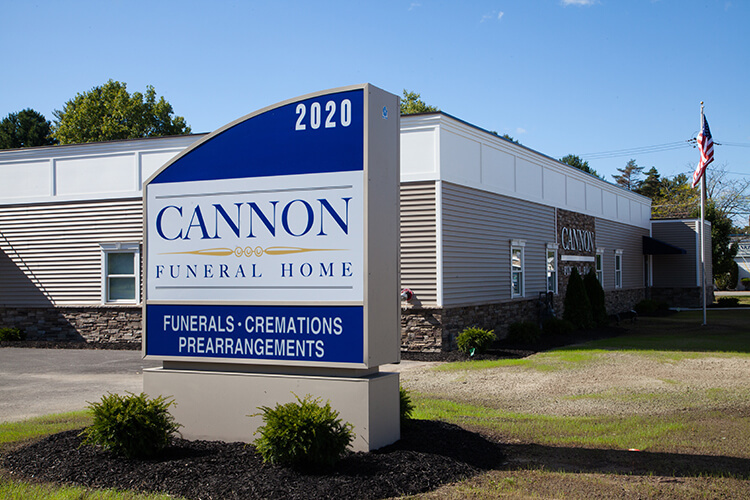 While there may be other reputable local Funeral Homes in Albany NY serving families, Cannon Funeral Home is there for you and stands by you every step of the way to ensure we give your loved one an honorable Funeral Service. Click for information about  Cremation Services in Albany NY. The funeral and the ceremony that accompanies it are indeed very important. For those who are left behind, a funeral provides a place for family and friends to gather for support and to reminisce; an opportunity to celebrate the life and accomplishments of a loved one; a chance to say goodbye; and the focal point from which the healing process can begin. The funeral identifies that a person's life has been lived, not that a death has occurred. It is also important to notify the community that this person has died. There are people beyond the immediate family who have the right to grieve a death. For instance, what would have happened in the United States if there had not been a funeral for President John F. Kennedy?